Helmut Berger was once considered the «most beautiful man in the world». First noticed in Italy by director Luchino Visconti, he has performed for the Italian master in great roles alongside Romy Schneider, Elisabeth Taylor, Charlotte Rampling or Burt Lancaster, roles that have now become legendary. However, the relationship that united the young actor and the director was not just limited to movie sets. They both shared for each other a sheer passion. When the Italian filmmaker dies in 1976, Helmut Berger's career brutally spins down: once a must in the film industry during its golden years, the great interpretor of sulfurous characters, compulsive party-goer Berger ends up becoming a victim of his own image and excesses. Back from his torments, the Austrian actor looks at himself in the mirror, faces his own memories. 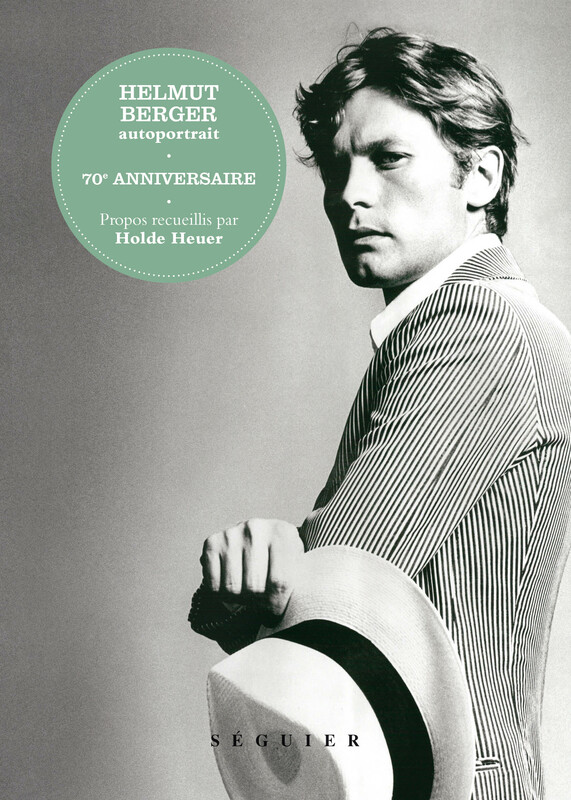 And the result is this wild, hot autobiography where Helmut Berger gives a no hold barred account of his life. Berger freely speaks of his detestations, his exploration of all forms of sexuality, his sheer love for Luchino Visconti and his intense friendships with Rudolph Noureev, Grace Kelly, Aristotle Onassis, Maria Callas, Stavros Niarchos, Jack Nicholson and Romy Schneider of course.